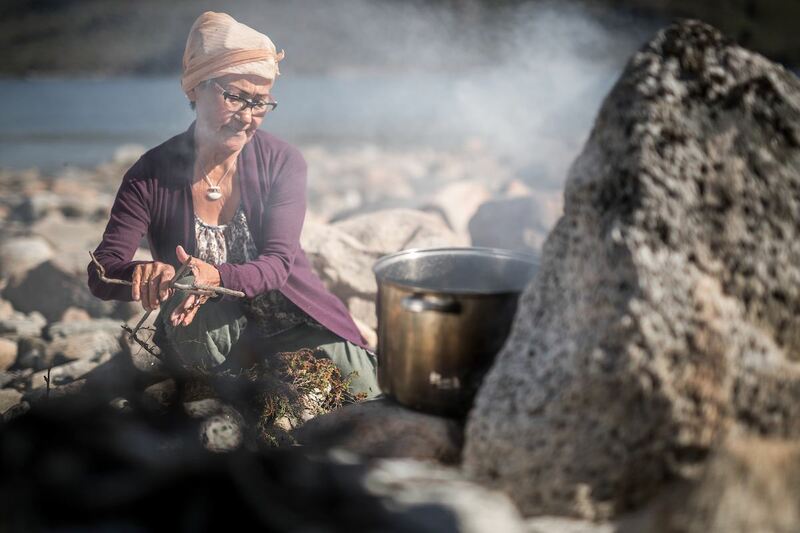 Living off the Land, in a very direct way, is a way of life for people in Greenland. With very little flat, arable land and a short summer growing season (especially in the arctic latitudes), sourcing food has been historically very difficult. 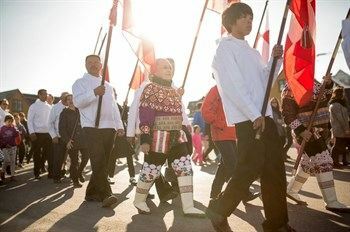 As such, the history of Greenlandic food culture strikes us as a very interesting topic: what do you people eat in Greenland? How do people cook in Greenland? How has all of this changed over the years? To understand this is to understand how the population of Greenland survived! These are some of the questions that we hope to answer this week as we discuss Greenlandic food culture. To Western eyes, this list may seem somewhat shocking. But this is how many Greenlanders live. 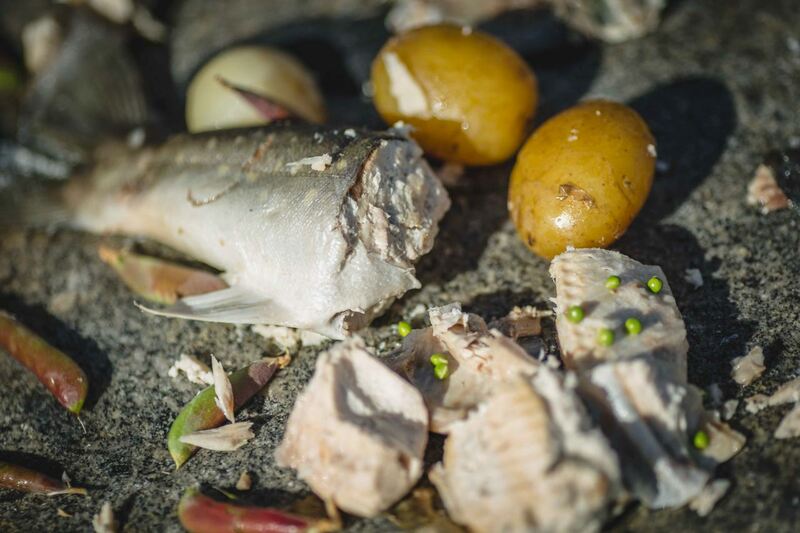 In Greenlandic food culture, all the fish, game and marine animals roam free in their natural environment and are not given artificial feed or flavourings. Can you think of a better definition of free range? All food is boiled. 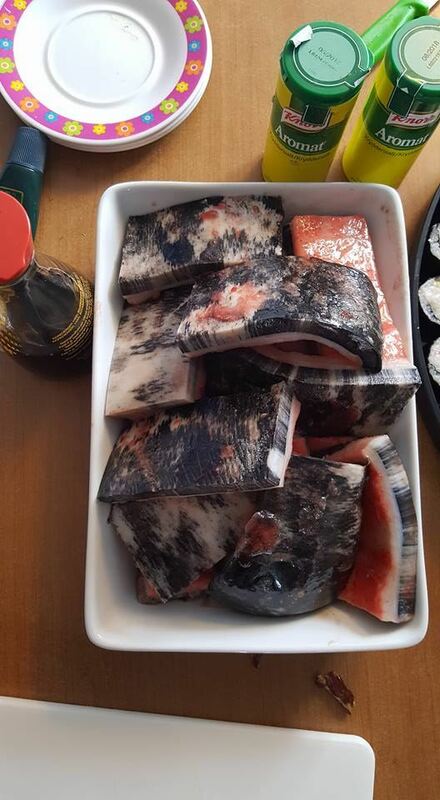 Seal is dried and boiled. Fish is boiled. The boiling often takes place in seawater. This way, the food picks up the salt from the seawater, flavouring the food. It is often raw, and dried. The blubber is sometimes salted to preserve it. The Greenlander use berries in their cooking, but they don’t serve them fresh or frozen, they put them into seal blubber. The Greenlanders absolutely love it. The oven is not used for anything else other than baking. Stone is used for cooking in many cultures, but in Greenland, the stone is used in a specific way. After, say, some seal meat or some fish is boiled in seawater, it is poured out over a stone. The water falls away and evaporates and then you simply eat form the stone. The food is eaten from the wet stone. 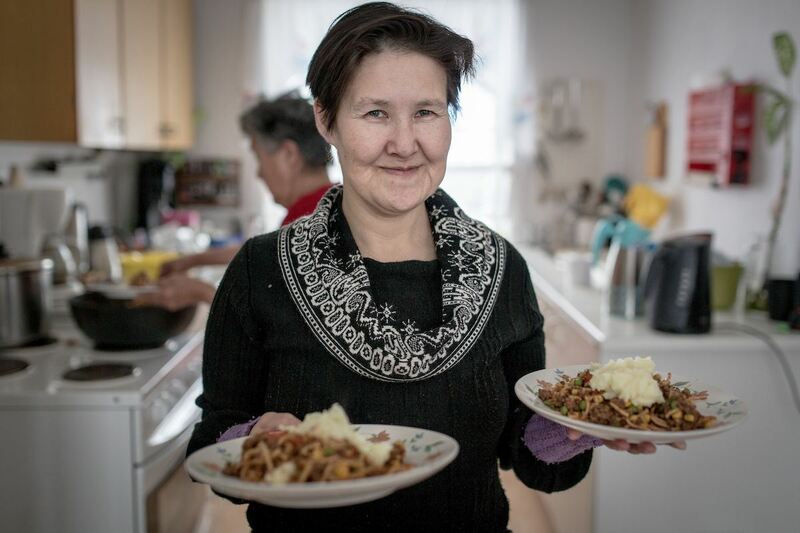 Has there been any innovation in Greenlandic food? There has been some very interesting innovation, that is to say, new techniques with local Greenlanidc ingredients. Arguably nobody has done a better job of documenting (and indeed leading) innovation in Greenlandic food culture than Chris Coubrough, a Kiwi (New Zealand) chef who came to Greenland and created his excellent “Taste of Greenland series”, a series of short clips documenting his recipes and techniques, adding innovation to local ingredients. We’ll let him do the talking. You can find the whole series on Youtube at Visit Greenland’s Youtube Channel, but to make things easier we will embed the first two, to whet your appetite and to get you started! Eat in a Greenlander’s home! Of course, one of the most imporatnt things to consider about food culture is the way in which it is shared. 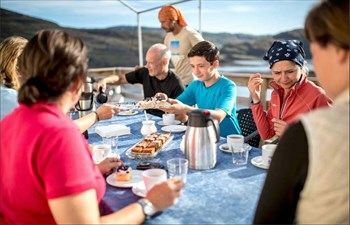 An important Greenlandic tradition is the Kaffemik, where a person or a family will open up their doors to guests, and people come in and out as they please. At a Kaffemik, the host serves food, ranging from coffee and cakes all the way through to a very fancy Kaffemik where delicacies can be served, such as King Crabs legs! 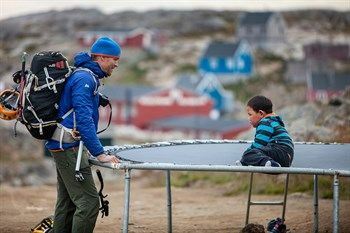 Get a taste of Greenland! And so, we see that there has been quite some change in Greenlandic cuisine, enough to call it contemporary Greenlandic, based largely on the same traditional ingredients. 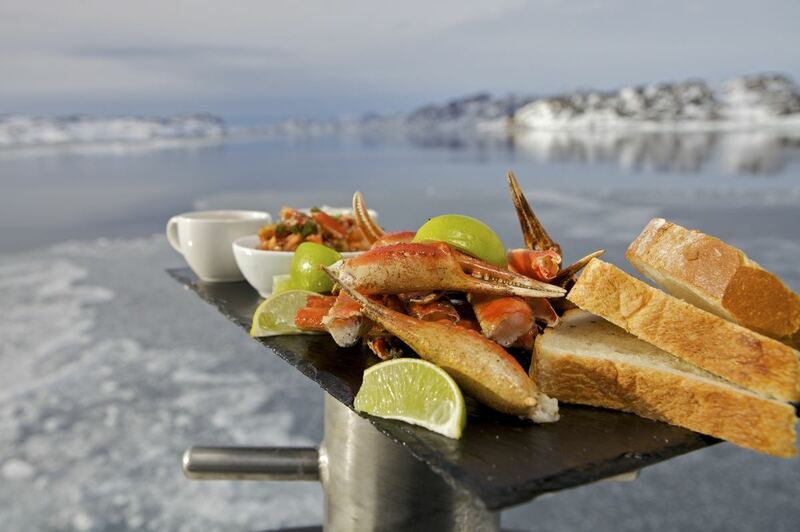 The culinary journey that you will undertake when you come to Greenland may be as stark and different as the visual journey that the Greenlandic landscapes furnishes us; other-worldly landscape and some very different ind of food should delight and satisfy those with a curious palate. For those that are curious, the Greenland Highlights tour is full board and is chock full of local ingredients and will give you a great round up of both cuisine and landscape, palates and palettes!